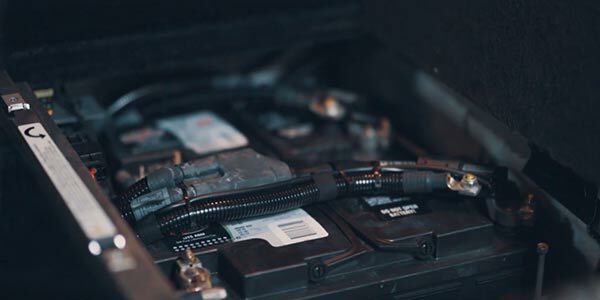 If for any reason, either of these batteries loses voltage it can confuse the system and cause any number of lights to turn on in your cluster. 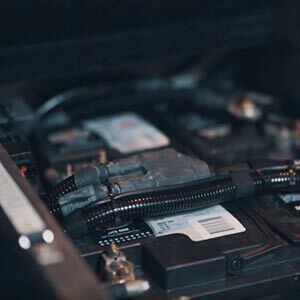 At MasterClass Automotive we can replace your batteries and also reinitialize and recalibrate your vehicle’s electronic system. If you own a Rolls-Royce, we invite you to visit our Miami repair facility. We are a trusted alternative to costly dealer service. MasterClass Automotive is located in Miami, Florida. We offer a convenient solution for Rolls-Royce vehicle owners in Miami, Miami Beach, Coral Gables, Doral, Aventura, South Miami, Key Biscayne, Sunny Isles Beach, Pinecrest, Miami Shores, Surfside and North Bay Village. The Rolls-Royce Phantom and Rolls-Royce Ghost are amazing vehicles loaded with technology and electronics. In fact, all that technology requires so much power these vehicles have two batteries -- the main battery and an auxiliary battery located in the trunk.